There’s an interesting article in The Paris Review about books as fashion accessories. Don’t get me wrong -- I love a gorgeous book: the way it looks and feels, how it fits in my hands, the cover, the typeface, the deckled edges. I notice it all. But unread, artfully-posed books are very much like a gorgeous woman (or man) with nothing to say: vacuous and pretending. A great book is meant to be read and discussed and considered. It’s an escape, an adventure, an inspiration, and an opportunity to increase one’s knowledge; not simply a prop or a decoration. But a superb book with a superb cover? Now that’s a different story altogether. And one I can hardly resist. 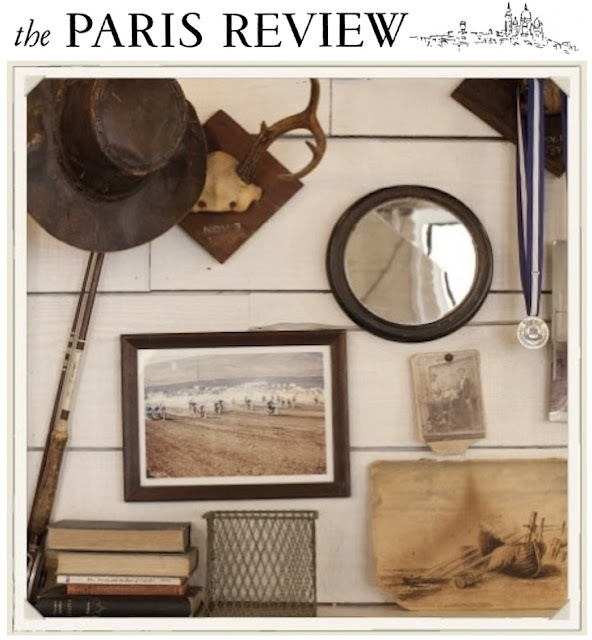 To read the article, which begins with the author shopping at a book-filled J.Crew in Manhattan, check out The Paris Review here.